Lamb, lamb broth, vegetable broth, lamb liver, dried egg product, potato starch, potatoes, peas, roasted lamb, guar gum, tricalcium phosphate, natural flavor, sunflower oil, sodium phosphate, salt, calcium carbonate, potassium chloride, inulin, tomatoes, sweet potatoes, blueberries, raspberries, choline chloride, yucca schidigera extract, menhaden fish oil (preserved with mixed tocopherols), zinc amino acid chelate, iron amino acid chelate, vitamin E supplement, copper amino acid chelate, manganese amino acid chelate, sodium selenite, thiamine mononitrate, cobalt amino acid chelate, niacin supplement, d-calcium pantothenate, vitamin A supplement, riboflavin supplement, biotin, vitamin B12 supplement, potassium iodide, pyridoxine hydrochloride, vitamin D3 supplement, folic acid. 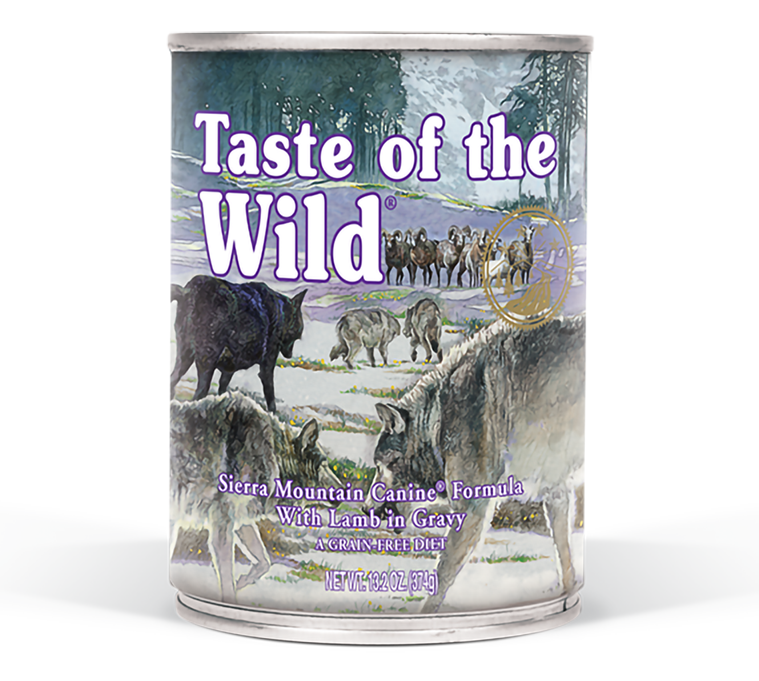 Taste of the Wild Sierra Mountain Canine Formula with Lamb in Gravy is formulated to meet the nutritional levels established by the AAFCO Dog Food Nutrient Profiles for growth and maintenance. Sierra Mountain Canine® Formula with Lamb in Gravy is rated 5.0 out of 5 by 2. Rated 5 out of 5 by sergeantamber from Senior dog loves it I have a 10 yr old dog who has problems with her teeth, and feeding her this has helped keep her pain free. 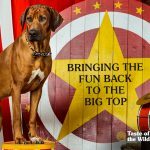 Rated 5 out of 5 by avissers from Barney & Bella Love Taste of the Wild! My 2 Dogs only eat Taste of the Wild Dog Food. They LOVE the Sierra Mountain & also Pacific Stream. Taste of the Wild is the best because it is Grain Free! My dog thoroughly enjoys a mix of wet and dry taste of the wild (Lamb). Does one or the other have more calories? For a 50lb dog, I'm feeding 1/2 can and 1 cup dry, once a day, but she could stand to lose some weight. Any help would be appreciated. Hello, when feeding more than one formula, you need to consider the total calories consumed with feeding both wet and dry food. One can of this wet formula contains 430 calories and 1 cup of dry formula contains 338 calories. A moderately active 50 pound adult dog generally requires 1144 calories per day, but this total must be adjusted based on age, activity, metabolism, and environment. Your Veterinarian can help you determine the correct amount of calories for your individual dog. Hello, both the canned and dry formulas contain omega-3 fatty acids. The dry food has added salmon oil, which includes marine-sourced omega-3 fatty acids. My dog weighs 85 lbs. She recently got finicky about dry TOW lamb formula. Would like to supplement dry with wet lamb formula w/o increasing calories. Normally feed her 4 cups/day dry over 3 meals. How much of canned can I add to entice her? Once you begin to add the canned food, reduce the amount of the dry formula you are feeding by an equal amount of calories. Both our canned and dry formulas provide optimal nutrition for your pet. What is the sodium content of your canned Sierra Mountain Canine formula? The sodium content is 0.24% as fed. Hello, Jessie and thanks for your question! Partially eaten cans should be covered or put into an airtight container in the refrigerator and kept no longer than three days after opening. Hi, thank you for reaching out. 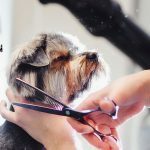 Changing the diet too rapidly can result in gastrointestinal upset in dogs, especially if the previous diet was very different than the new one. That being said, constipation can have many different causes. Please contact one of our product specialists at 1-800-342-4808 so we can learn more about your dog and make the best recommendation. Hi, Mary. Taurine&nbsp;has not yet been recognized as an essential ingredient in dog food by the American Association of Feed Control Officials (AAFCO); therefore, we do not include it in our canned dog food recipes at this time.&nbsp;However, we appreciate your suggestion and will pass it along to our team! Additionally, it&rsquo;s important to know that no direct links have been made between grain-free diets and DCM (heart disease). If you have any additional questions or concerns please contact us by calling 1-800-342-4808 (8 a.m. &ndash; 5 p.m. CT weekday) or by visiting our website&nbsp;https://www.tasteofthewildpetfood.com/contact-us/. Hi, Sara, we are sorry to hear about your dog&rsquo;s gastroesophageal reflux. For dogs with gastroesophageal reflux, veterinarians generally recommend a low fat, low protein diet; for this reason, we would not recommend our Sierra Mountain Canine Lamb in Gravy canned formula. However, if you&rsquo;d like to continue feeding dry formula, our Sierra Mountain Canine (Dry) Formula contains the lowest fat and protein of all Taste of the Wild dry formulas. 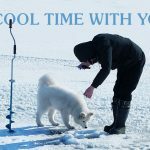 Please know, we suggest consulting with your veterinarian to find the most appropriate diet for your dog&rsquo;s specific condition. If you have any additional questions about our products, please don&rsquo;t hesitate to call us at 1-800-342-4808 or email us by visiting https://www.tasteofthewildpetfood.com/contact-us/.